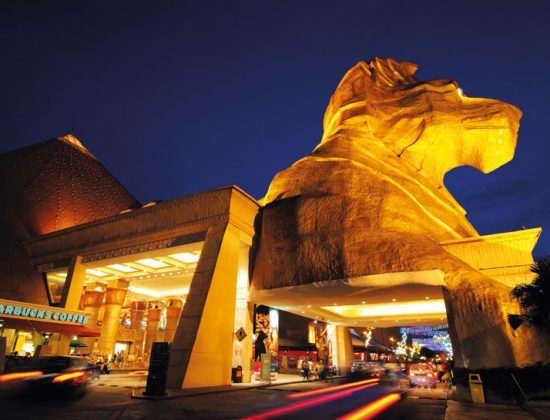 Selangor’s premier shopping mall, with its Egyptian-inspired architecture, now has more retail floors and outlets. 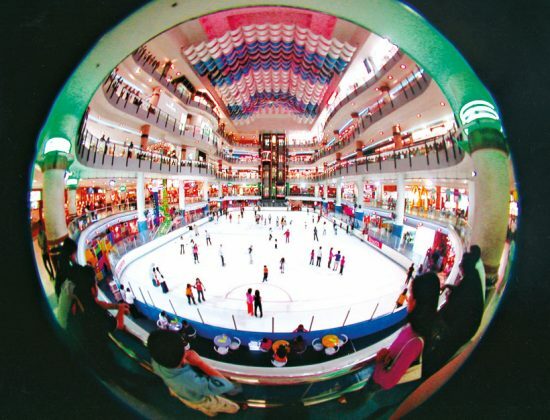 Sunway Pyramid has an indoor ice-skating rink and a variety of boutiques, shops and restaurants. 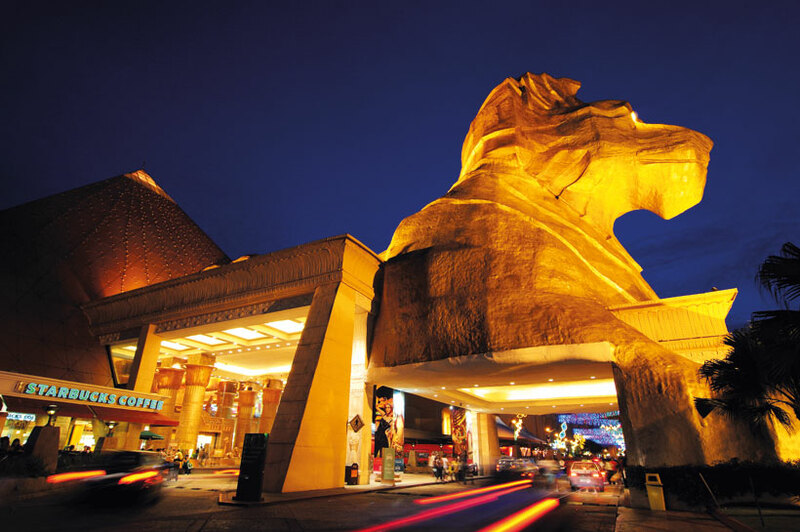 The Sunway Lagoon theme park is located right next door. 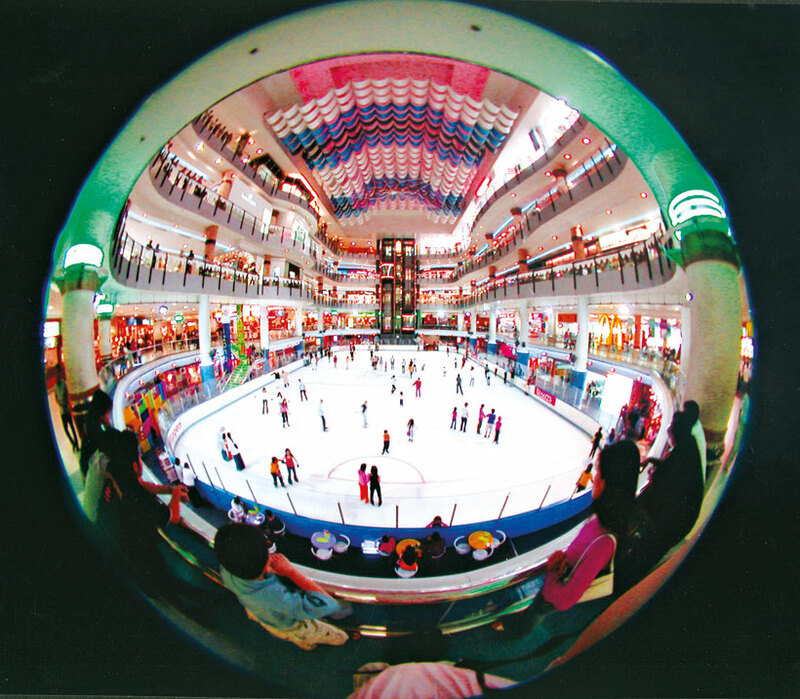 Unique shopping experiences are created with the introduction of five distinct retail precincts. 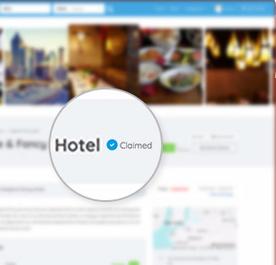 The new wing is also WiFi enabled, allowing people to access the Internet while shopping. 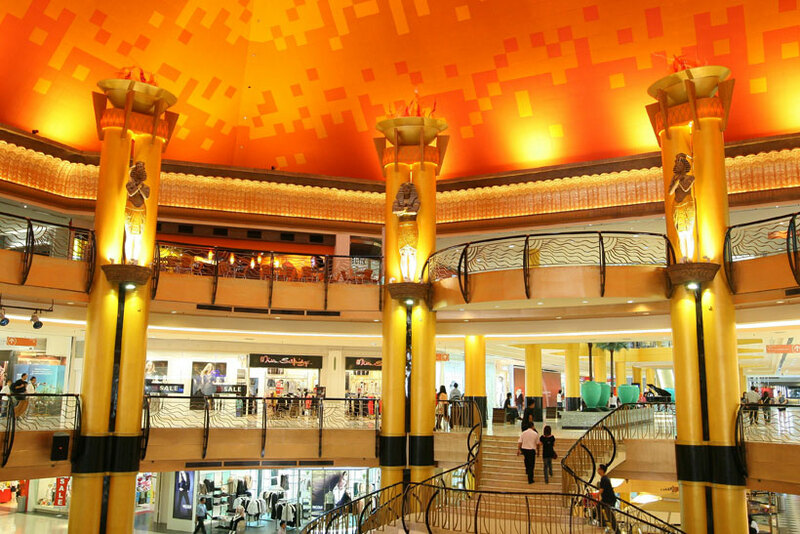 It is Malaysia's largest themes mall with 800 over outlets based under one roof. 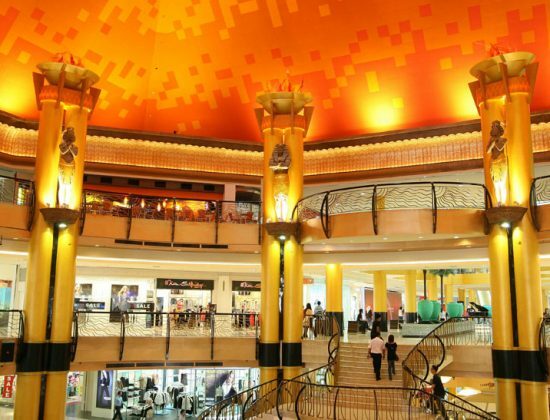 All of which have been spaced out and placed in 4 uniquely designed shopping areas in the mall (Fashion Central, Oasis Boulevard, Asian Avenue and Marrakesh).